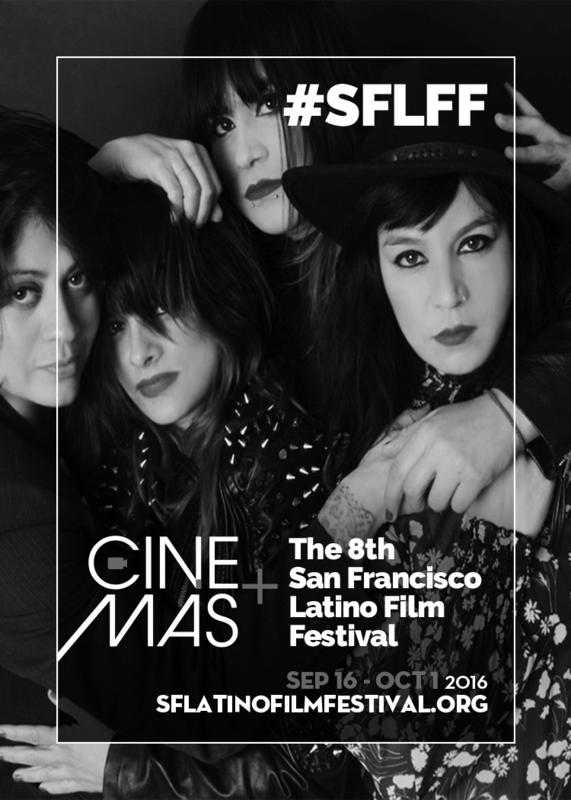 The East Los Angeles female quartet Stars At Night will be taking their dirty, energetic, punk-psychedlia rock to promote (in a commercial) the San Francisco Latino Film Festival @SFLatinFilm in September. These fierce Latin-Angelinas headed by lead singer and keyboardist Irene Quiles, drummer Joana Rubio, bass player Elizabeth Banuelos and guitarist Seleste Diaz, are also set to launch an eardrum pounding, celestial thundering new single, Searching, later this year. Since their formation in 2010 Stars At Night have become a tour de force in LA’s underground scene, with influences that range from Black Sabbath to Yeah Yeah Yeahs.